Orvar Litsjo never lost the faith. Not when the brand new wiring harness began to smoke. Not when the fuel tank leaked like a colander. Not even when the newly-rebuilt engine filled the bell housing with oil. 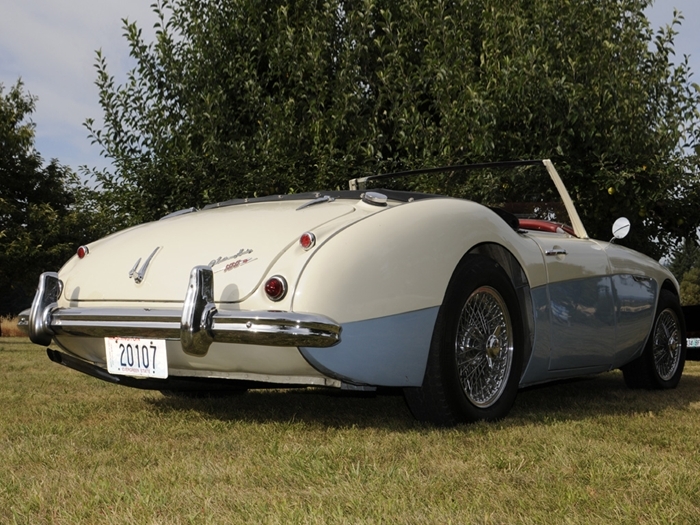 But what the Seattle-area enthusiast ended up with is a better-than-new example of a classic British roadster. 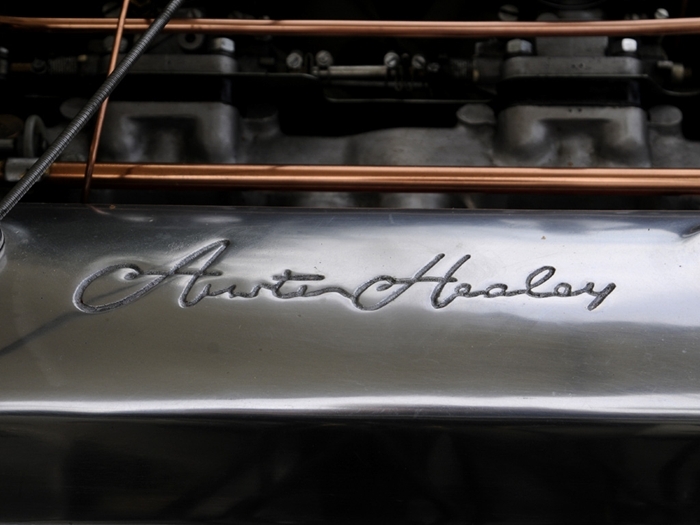 This Austin-Healey line began with the rather Spartan 100-4, a smaller, lighter version that featured a raspy four-cylinder engine, a fold-down windscreen and plastic windows. It was light, nimble and masculine. 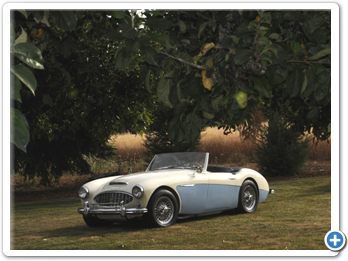 It ended with the Austin-Healey 3000, an elegant roadster with wind-down windows and all the creature comforts for touring. “The 100-6 is the ‘in-between car’,” he says. 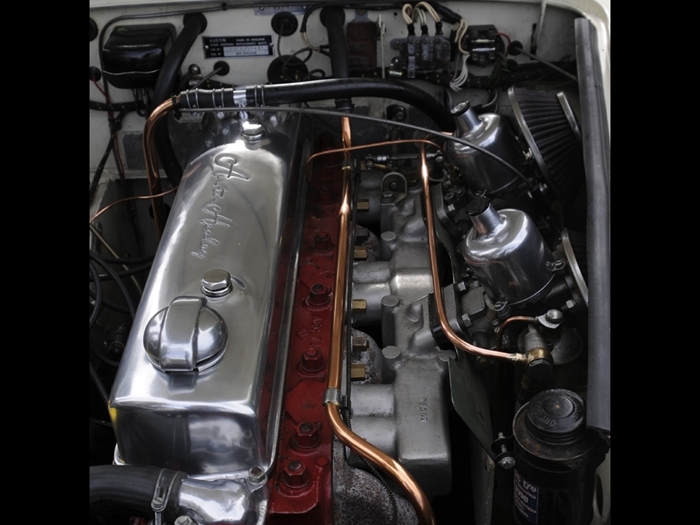 “The body is identical to the 3000, but the engine is a 2.6 liter 6-cylinder. 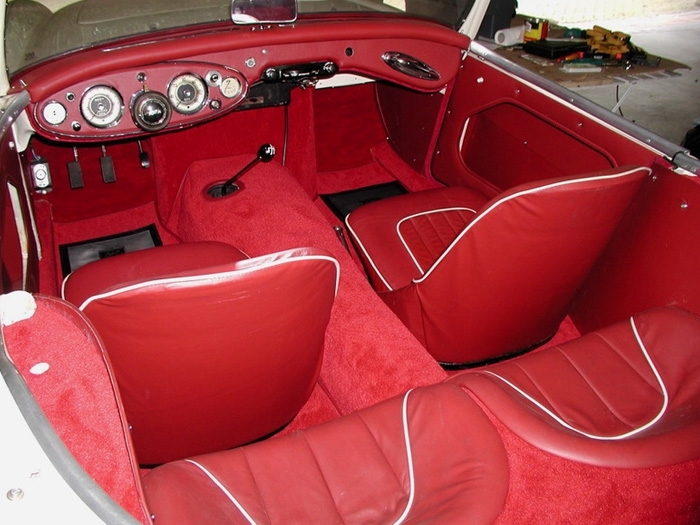 “It came with two jump seats in the back, so the husband could convince his wife that it was really a family car,” he jokes. “Look honey, we can put the kids in the back,” he says. 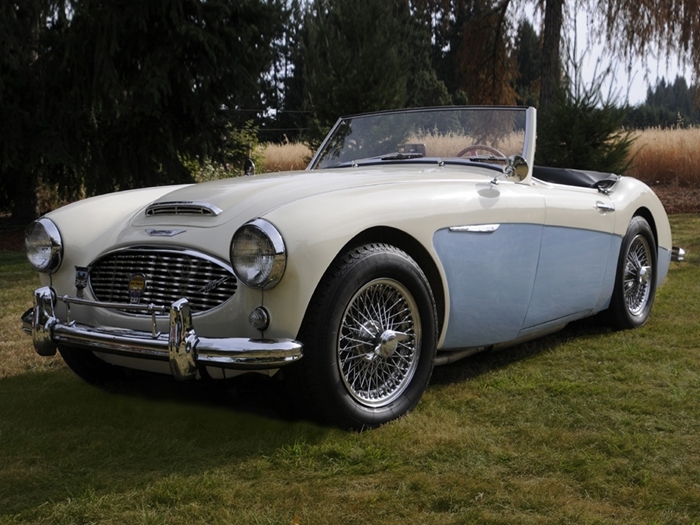 The saga of the Austin-Healey 100-6 is long and somewhat convoluted. And like most British cars, it is a story that adds another chapter with almost every road trip. 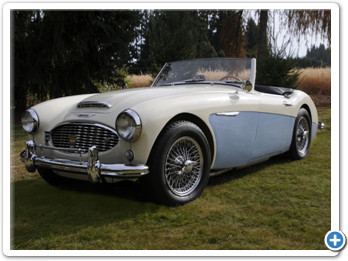 The car was built in 1959 when most cars from the British manufacturer were headed to overseas markets. “They are actually kind of rare in Europe,” he says. 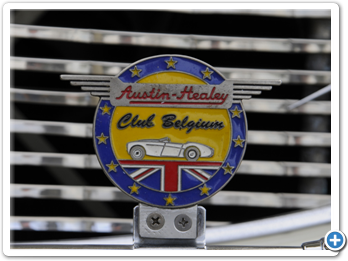 An export version, his Healey made its way to Texas, then made the trip back across the Atlantic to Belgium. It had been purchased by a successful Brussels-area businessman who owned a small collection of restaurants. Litsjo says the shop did much of the work on the car in-house, but farmed out most of the mechanical work to specialists in English machinery. Work progressed while the owner sent regular checks to cover the restoration. The businessman’s restaurants fell on hard times. His marriage went sour. And he attempted suicide. And the mostly-completed roadster was shoved to the corner of the shop. That’s where Litsjo found it while looking for a project. He had been in Brussels for more than three years, and was “suffering from car withdrawal. “At home I always had something to work on, and I was missing time in shop, working on a project,” he says. The shop that was working on the car belonged to the relatives of a co-worker. The shop owner, looking forward to retirement, was selling off a collection of about 30 cars. 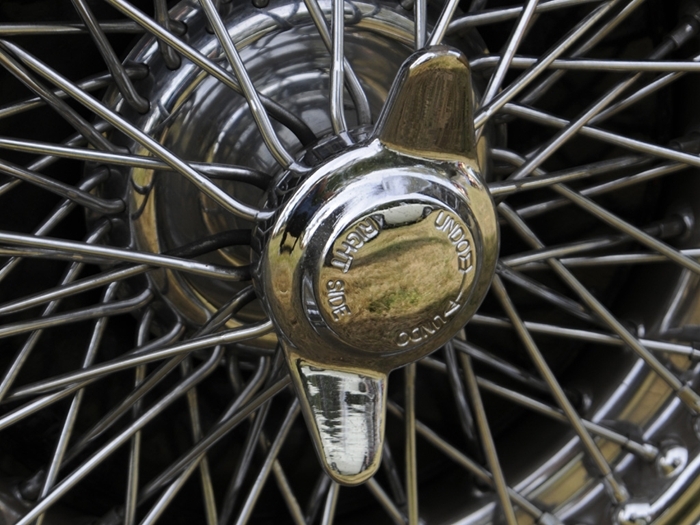 “He had Jaguars, American cars from the ‘30s to the ‘50s and some motorcycles. By the time Litsjo checked back a few months later, all that changed, and a deal was struck. This book is a collection of road tests, model introductions, specification and technical data, and driving impressions. 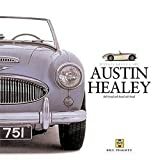 It also covers the record breaking and buying an Austin-Healey today. Models covered are 100, 100/4, 100/6, 100/S, 100/M, Mille Miglia. This commemorative edition features period and modern color photos, and a complete history chronicling racing and rallying exploits and road cars. 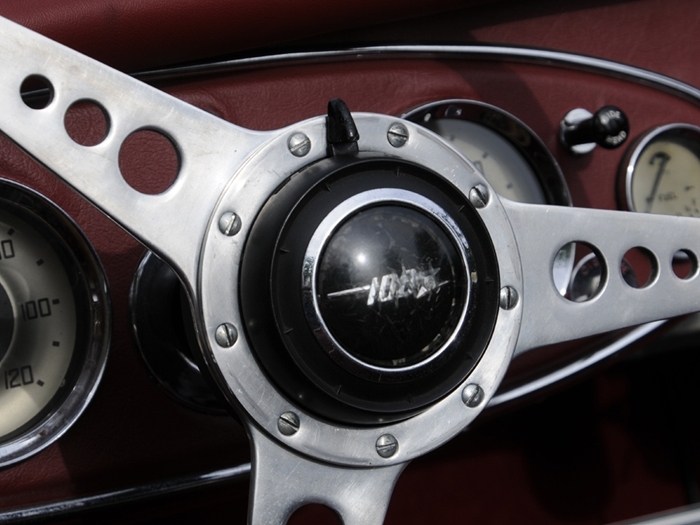 This story begins with the first model unveiled in 1952 and continues through the last car, a 3000 Mk111, rolled off the production line in 1967. 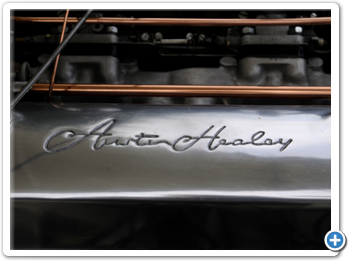 All variants the four-and six-cylinder Healey 100s and the later 3000 model are covered. 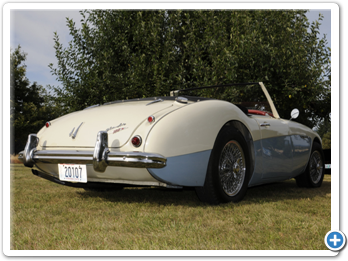 This book gives the complete story of Healey cars, corrects myths, and answers questions raised by enthusiasts. 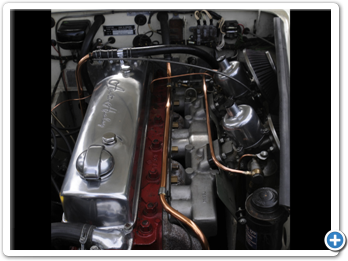 It is about a Cornish father and son partnership and their 30-year involvement in the motor industry. 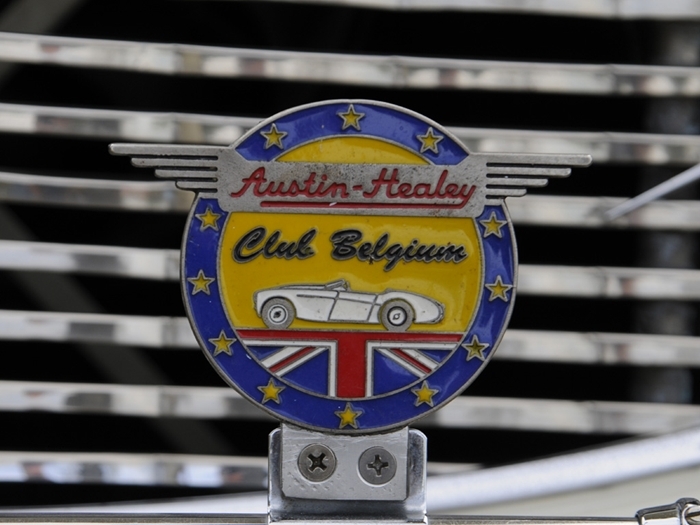 The cars they made are still highly sought-after in Europe, the US and Australia, where many of the specials Geoffrey Healey prepared, can now be found. This manual covers the 100/6, the 3000 (Marks I and II), and the Mark II and III sports convertible (series BJ7 and BJ8). 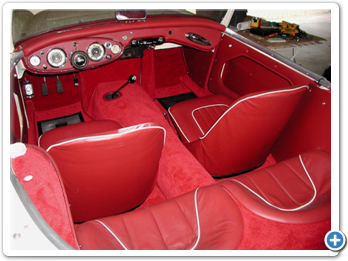 In includes detailed upkeep and repair, required tools, and general information. 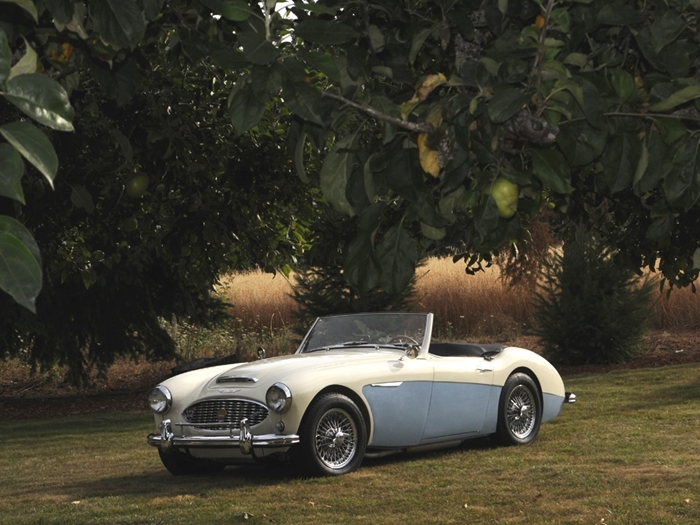 Fifty-six open-top icon roadsters feature in this authoritiative, highly pictorial celebration of classic British sports cars, from the AC Ace to the Wolseley Hornet Special. 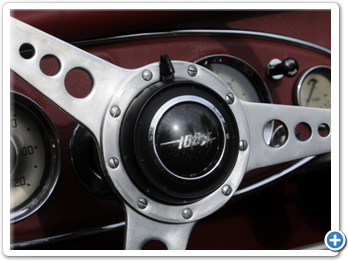 Individual histories will place each car in perspective, describing its appeal, significance and driving characteristics. Also detailed for each one will be models and variants, year-by-year evolution, specification, performance figures - and lots of fun facts. 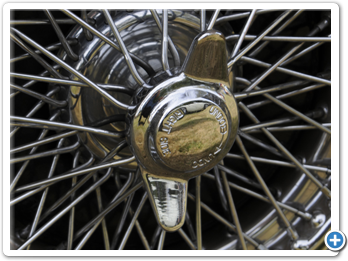 This book gives you detailed tips and techniques for restoring your favorite British sports car, including MG, Triumph, Sunbeam, Austin-Healey, Jaguar, Mini, Morgan, Lotus, Jensen-Healey, TVR, and more. It includes 400 photos and illustrations to help you with your restoration, from start to finish. This diagram is 11” x 17”, bigger than other wiring diagrams. The wires are in original factory colors, and it is laminated to prevent grease smudges. 100% Satisfaction Guaranteed.